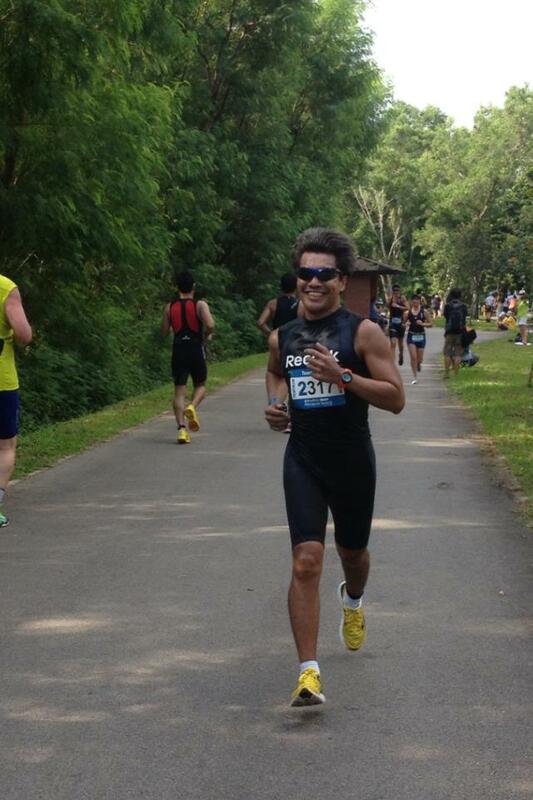 Our own King, Sam did the 2013 Triathlon MetaSprint Series Sprint Distance Relay event and completed with a podium finish. Good job King !! 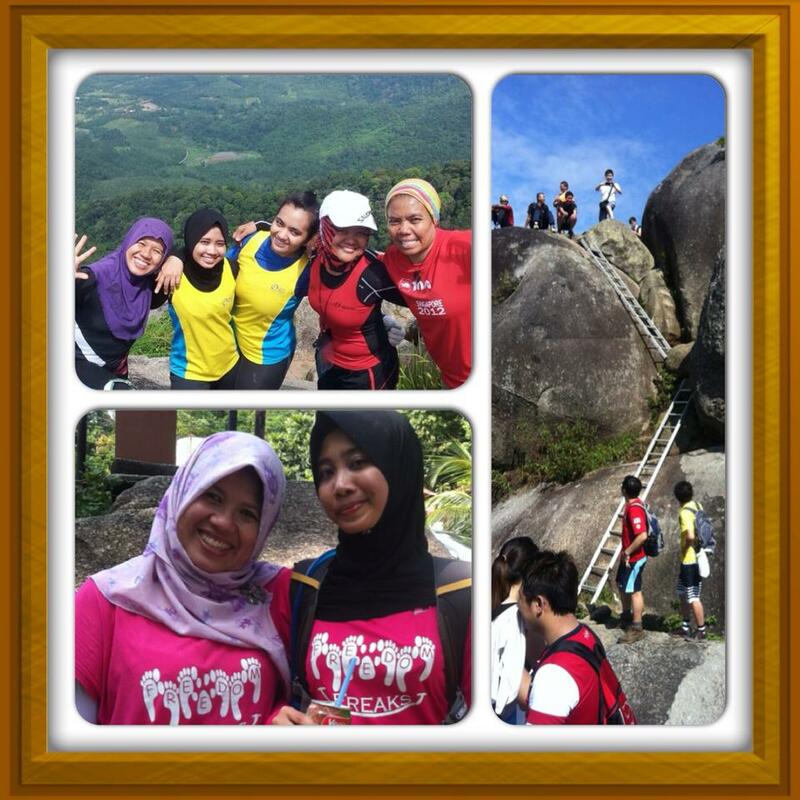 While most of us did our usual runs, some of the ladies from Freedom Freaks decided to scale a mountain in Malaysia. Gunung Datuk to be exact. More review of the climb from either Wahizah and Nur Iryani someday perhaps ...... A job well done ladies !!! Last but not the least, some of us did our usual weekly LSD run at Punggol Waterway. 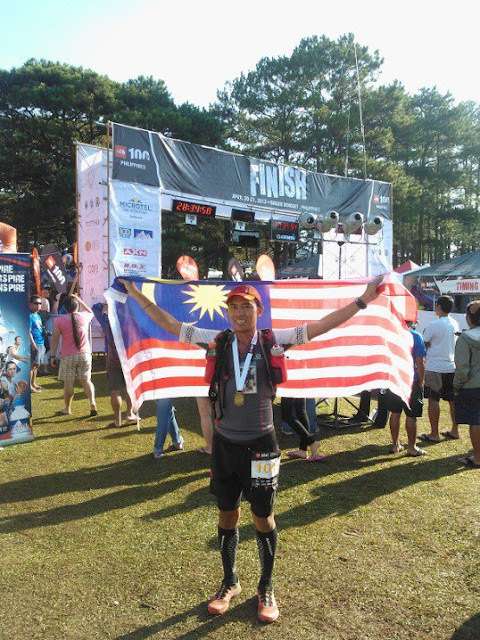 What a way to start the Sunday with a routine 22km to prepare for Sundown Marathon. 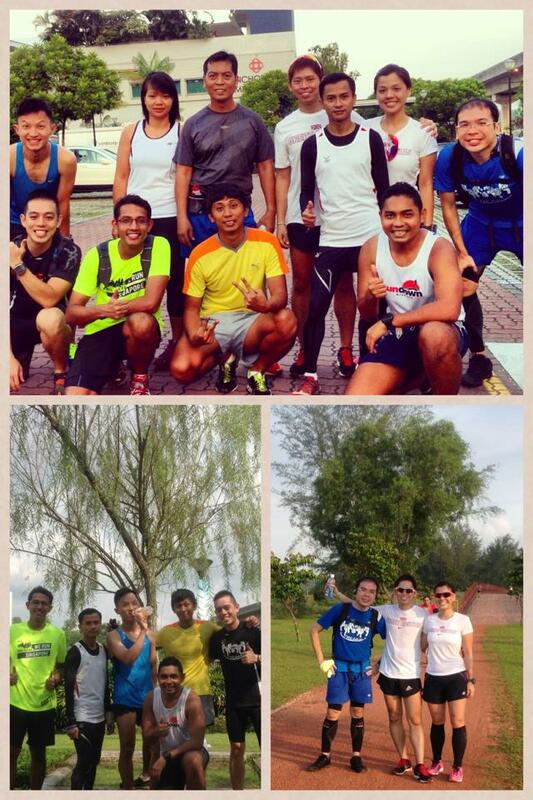 A great turn-out because it has been a while since we have more than 5 runners doing a LSD run together .... 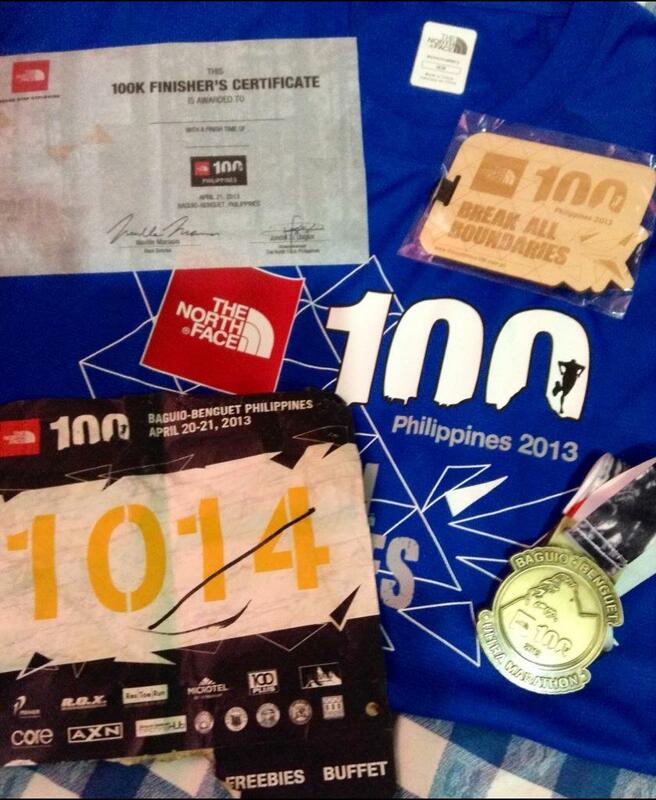 Kudos guys !! More runs to come in the future. Do check our Facebook page for more updates and future runs.